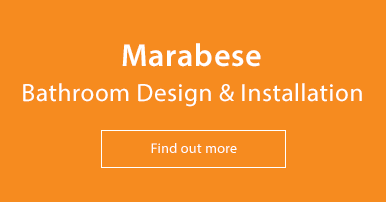 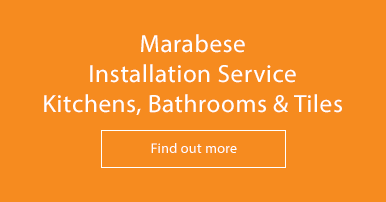 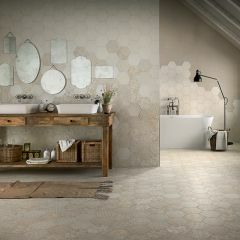 Marabese Ceramics | Bayker Tiles | Shop our wide range of Bayker collections online and in-store. 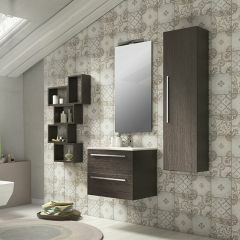 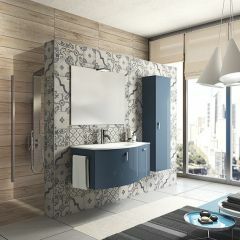 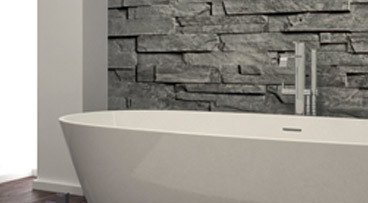 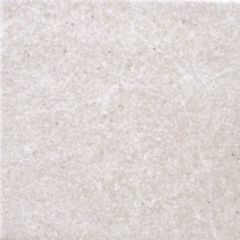 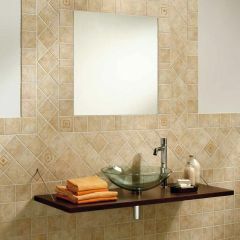 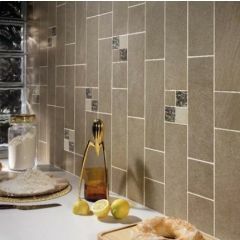 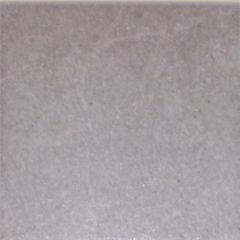 Bayker are a high quality Italian Tile Manufacturer with a wide range of ceramic kitchen and bathroom wall tiles. 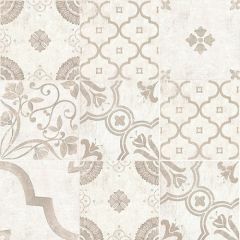 From modern mattes to intricately detailed designs, Bayker's stylish collections will suit whatever your style. 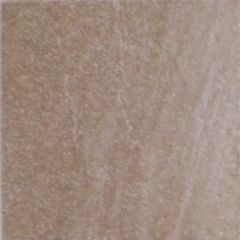 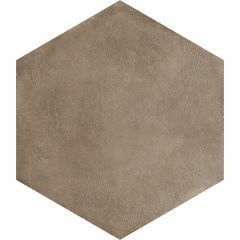 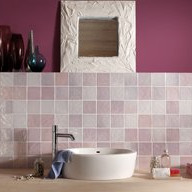 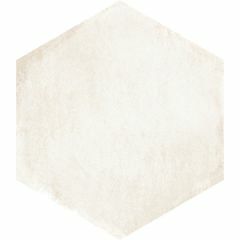 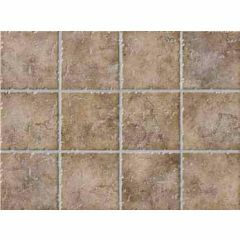 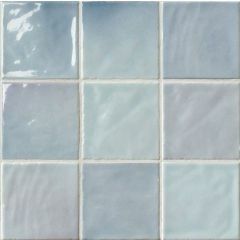 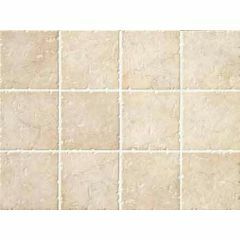 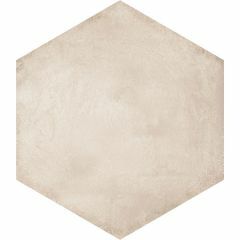 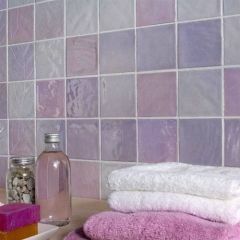 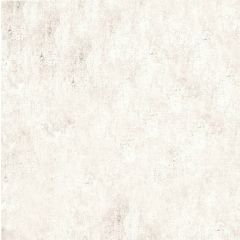 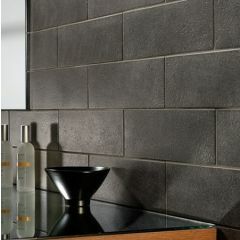 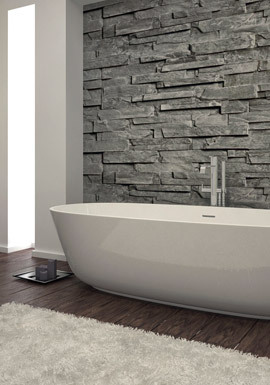 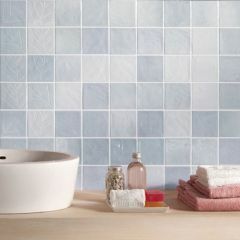 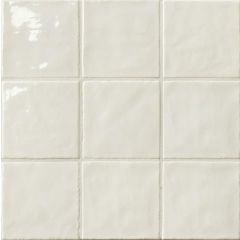 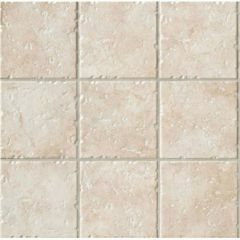 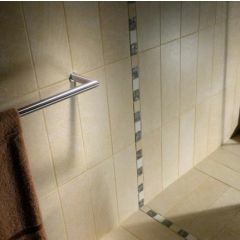 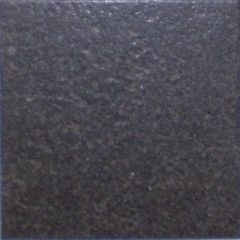 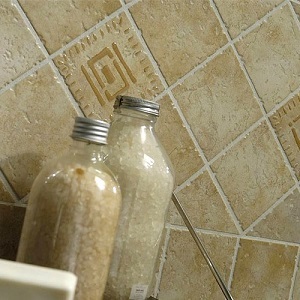 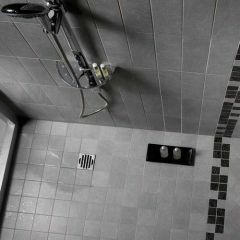 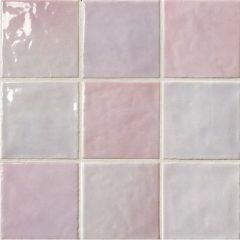 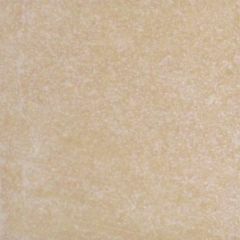 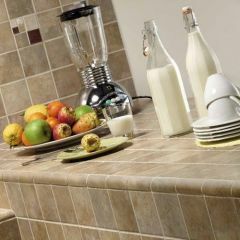 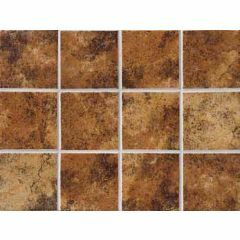 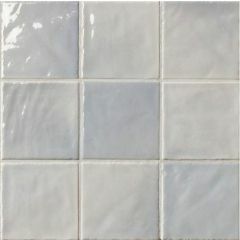 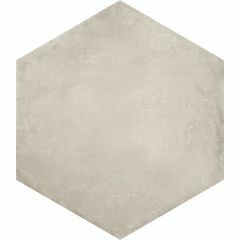 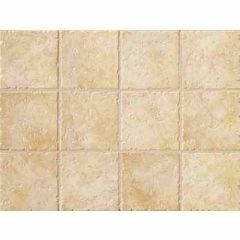 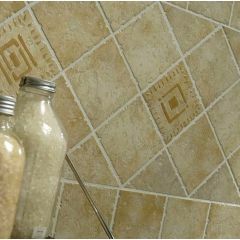 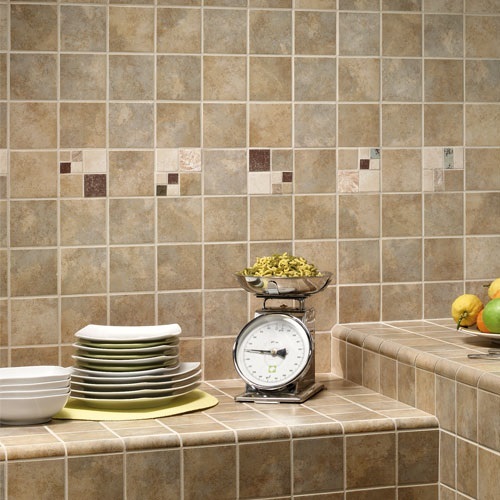 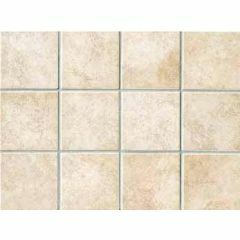 We stock all 11 ranges of tiles, their wall tiles being some of our best-sellers! 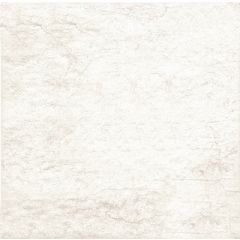 The Tokyo collection is classy and simplistic, with 10x30 ceramic wall tiles to bring a cutting-edge style to your kitchen. 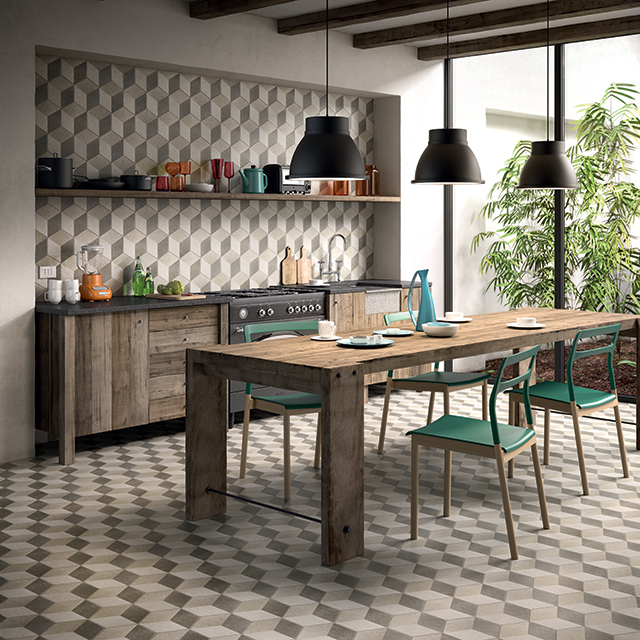 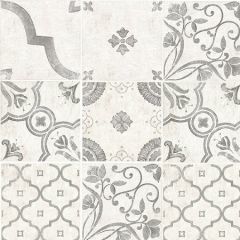 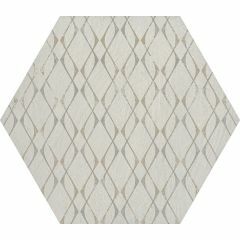 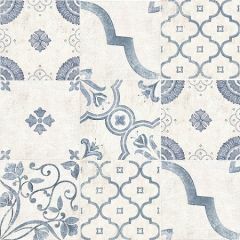 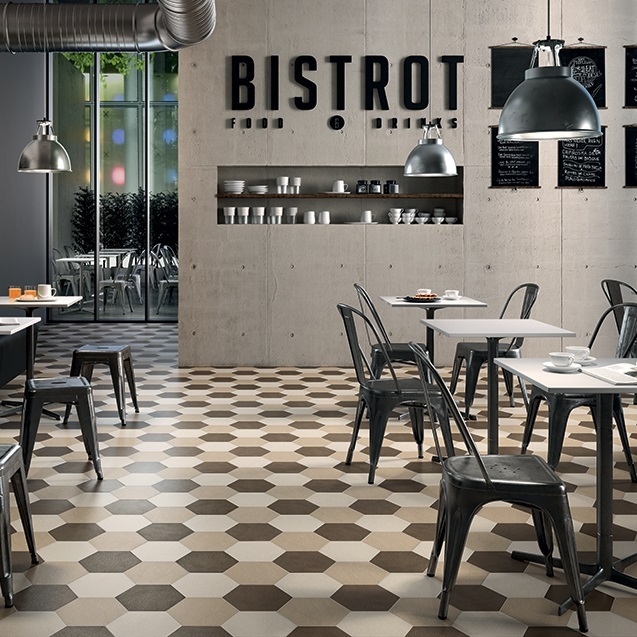 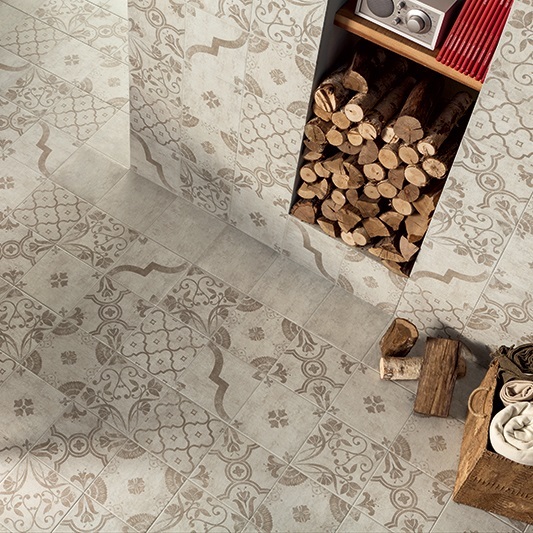 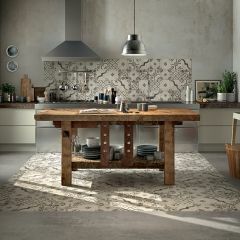 The more traditional Epoque collection, however, is for those wanting a more classic kitchen, with 20x20 tiles which can be mixed to form beautiful patterns. 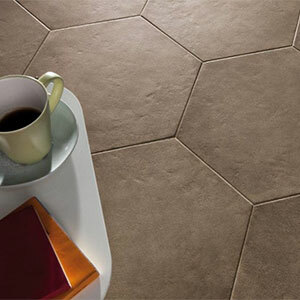 If neither of these tickle your fancy, we've many more collections of the highest quality ceramics to choose from, making Bayker tiles perfect for any customer. 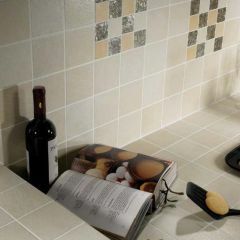 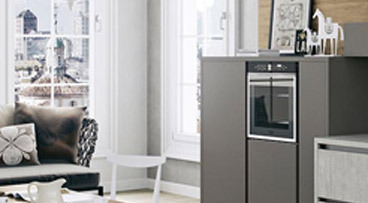 Download the latest Bayker Brochure to view all Bayker Collections.